Start by brewing a cup of green tea and let it steep for about 10 minutes. Set aside the eighth of a cup that you will need and then enjoy the rest. While the tea is steeping mix the sugar and oil together first. Make sure you coat all of the sugar with the oil first or else the green tea will melt the sugar. Last but not least add the green tea. If you are using loose leaf a few tea leaves in the scrub will be okay. Once your ingredients are mixed place your scrub in a mason jar with a lid for easy storage. I like to keep my scrub in the fridge to make sure that it doesn't spoil to fast. I am all about make sure things last as long as they can. No point in wasting money, right. Including the time to brew the tea this scrub took me maybe fifteen minutes. All of the ingredients in this yummy body scrub have a purpose. The sugar exfoliates your skin, I wouldn't recommend this as a facial scrub though as the sugar granules can be to harsh for the skin on your face. The oil is your moisturizer and the green tea helps reverse any sun damage. If you are looking for a quick absorbing oil go with the coconut oil. 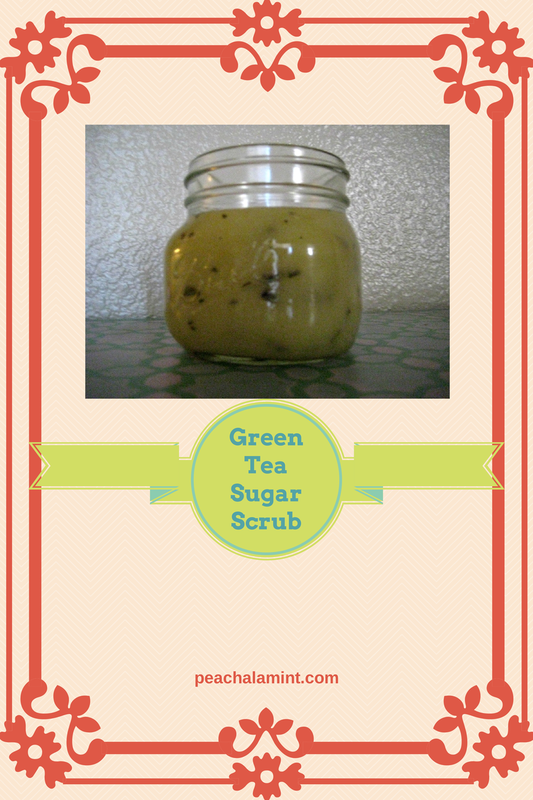 I used this scrub right after I made it and my skin felt amazing. It was nice and smooth and I didn't feel the need to use any coconut oil after I got out of the shower. I like to use it when I shave my legs. The sugar is the exfoliates and then the oil is your alternate to shaving cream! 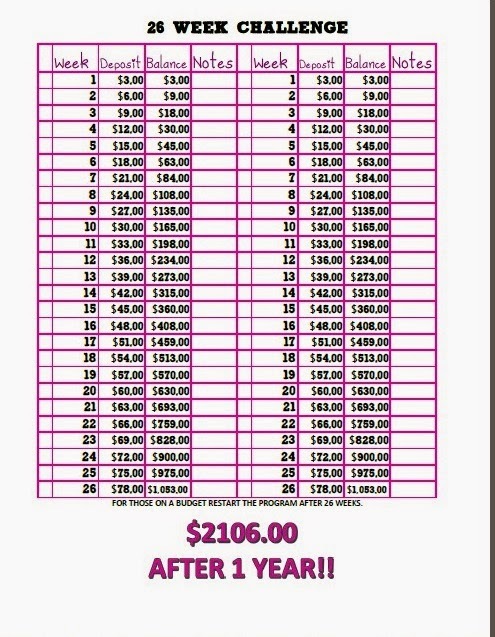 I hope you enjoy this quick and easy addition to your bath tub.